So what’s the difference between one wad of cotton and another type of cotton wad? Well, environmental friendliness, for one. The o.b. 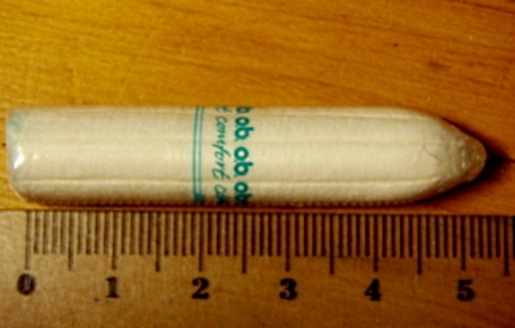 tampon is one of the few tampons not to use an applicator, cutting down on waste products and making the product more environmentally friendly. That, combined with brand loyalty, is driving up the price of the tampons on online auction sites like eBay.